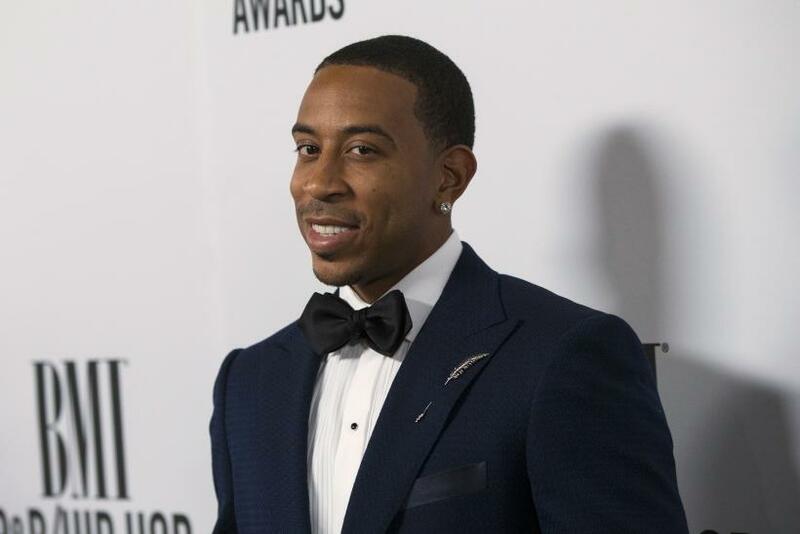 “Furious 7” actor Ludacris has been casted in a guest role in the Disney Junior animated series “Doc McStuffins.” The actor will give voice to the toy named Get-Well Gus, People reported. The actor is quite excited to be part of the animated series as he is reportedly a big fan of animation. He also thinks that the cartoon series has a great message for kids. “I’m a fan of Doc McStuffins … I think it has a great message [and] great creativity. I love everything about it,” he told the website. “I think it’s good because it really shows kids how to take care of themselves and to look at it differently whenever they get hurt as opposed to feeling bad about it." Created by Chris Nee, the series tells the story of a girl Dottie "Doc" McStuffins, who wants to take up a Doctor profession like her mother. She tries to learn the nuances of medicine by treating her toys and stuffed animals. She also gets help from her animal friends in treating the toys. The show, which has the underlying message to stay healthy, aired on March 23 2012, and is currently in its third season. Meanwhile, Ludacris will reprise his role of Tej Parker in “Fast & Furious 8," the actor confirmed in his interview with Access Hollywood. He will also like to star in the potential spin-off of his character. “I would LOVE for that to happen. I'd love it. But it would take people like you and all our great fans to let them know that you want that to happen. So, please do that,” he told Screen Crush. “Fast & Furious 8” is set to be released on April 14, 2017. The movie also stars Vin Diesel, Jason Statham and Dwayne Johnson. Diesel and Neil H.Mortiz are producing the film.